Application form correction process for BITSAT 2018 has started. Candidates can check out the steps to make the changes here. 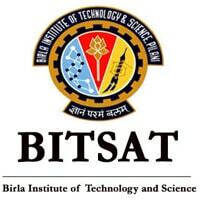 16 March 2018: Birla Institute of Technology and Science (BITS), Pilani has started the online correction process for BITSAT (Birla Institute of Technology & Science Admission Test) application forms from 15 March 2018. The last date to make corrections is 19 March 2018 till 05:00 PM, which is also the last date for applying for the exam. Recently, the institute has extended the last date of form submission from 13 March to 19 March. Go to the official BITSAT website. Click on the link “Click here to edit BITSAT application” on the home page. Your form will appear, make the required corrections. Check carefully before saving the changes. "A candidate can apply online only once for BITSAT-2018. However, if a candidate completes the application form along with fee but discovers any mistake in the form submitted by him/her, he/she can edit the required fields in the online application during March 15-19, 2018. No Email queries regarding corrections will be entertained. Candidate has to go online and make changes to his or her application during this period." Candidates cannot make any changes in the Gender, Date of Birth, and registered email-id details. The BITSAT online test is scheduled to be conducted from 16th May to 31st May 2018. The exam is of three hours duration. 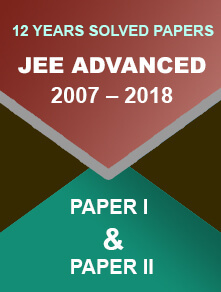 The question paper will be divided into four sections – Physics, Chemistry, English, and Mathematics or Biology (for B.Pharm course). 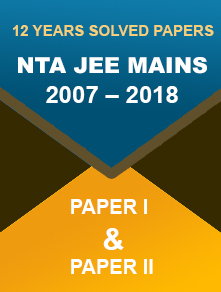 The questions will be of 10+2 level syllabus. Admissions will be done strictly on merit-basis. The BITSAT 2018 exam is scheduled to be conducted for admissions in Integrated First Degree programmes of BITS campuses at Pilani, Goa and Hyderabad.